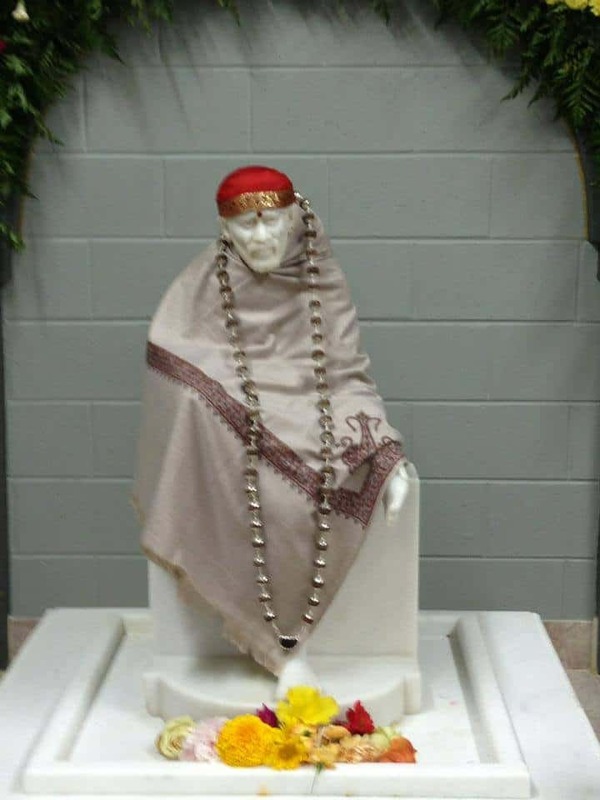 Shirdi Sai Mandir Dulles, established in October 2006, started in a small rental place has moved to it’s permanent home at 24770 Evergreen Mills Rd, Sterling VA 20166 in June 2013 with an elaborate three day sthapahana ceremony. 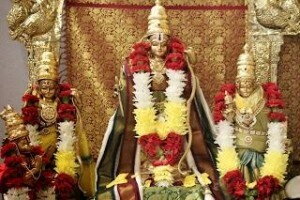 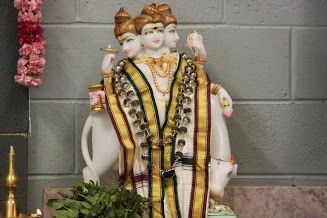 Mandir is open seven days a week with all four Aarathi’s performed daily. 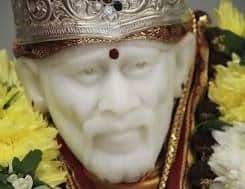 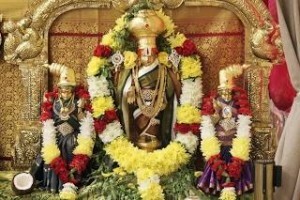 Primary deity, as name indicates, is Shirdi Sai Baba and there are Utsava Vigrahas of Ram Parivar and Sri Lord Venkateswara (Sri Balaji).